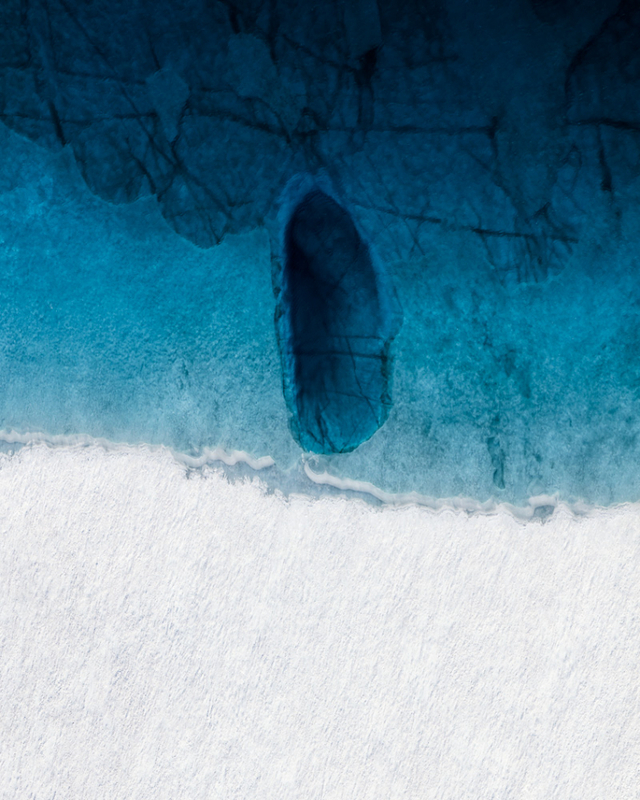 Photographer Tom Tegen is raising awareness of global warming with these gripping pictures. 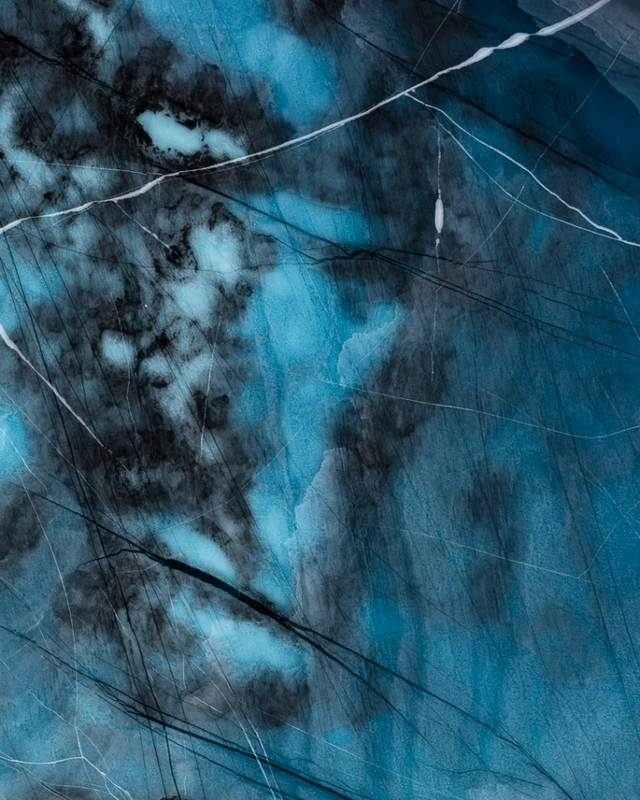 In his new photo series 'The Two Degrees' he focusses on the icecaps in Greenland. 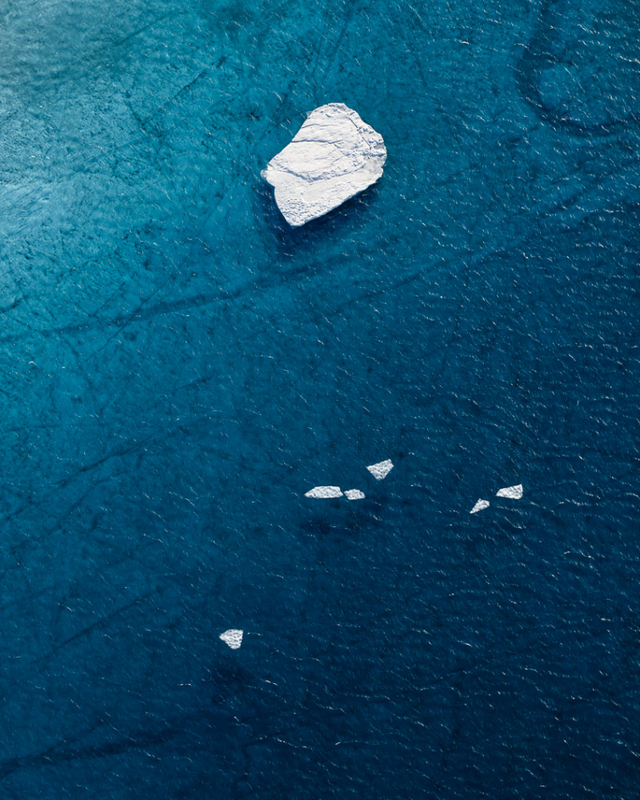 "Global sea level rise will be one of the major environmental challenges of the 21st Century," he writes on Fubiz. "One of the leading causes of sea level rise is the melting of ice from glaciers and ice sheets. 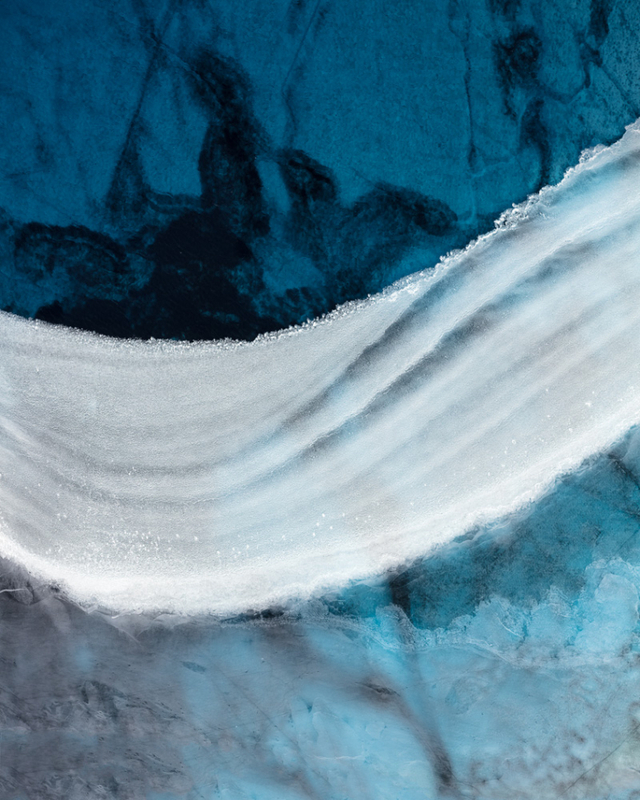 The Greenland ice sheet alone contains enough water to raise global sea levels by more than 7 meters." 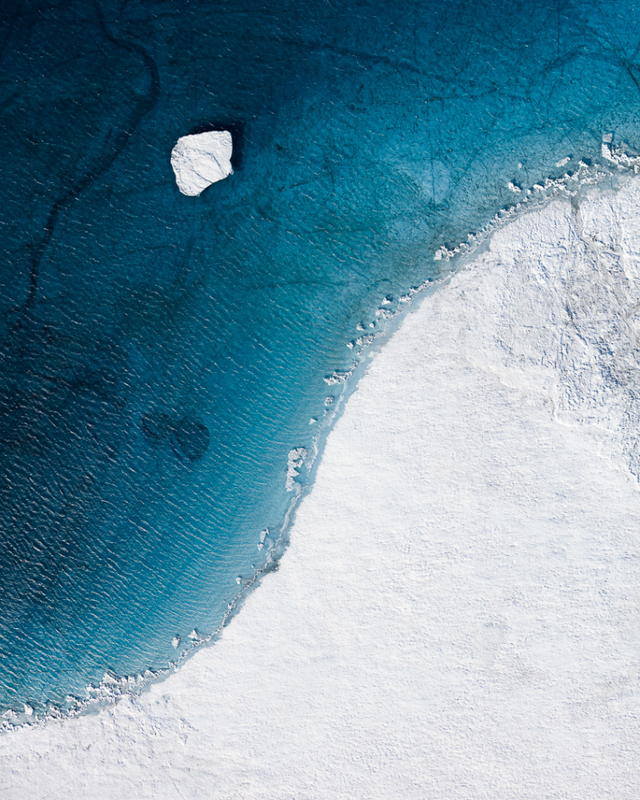 "The Arctic is the fastest warming place on this planet, providing the first indication of how climate change is having an impact. Below two degrees Celsius above pre-industrial levels is the agreed goal signed by 197 countries at the Paris climate agreement in 2015 to limit global warming to avoid disastrous consequences of climate change." 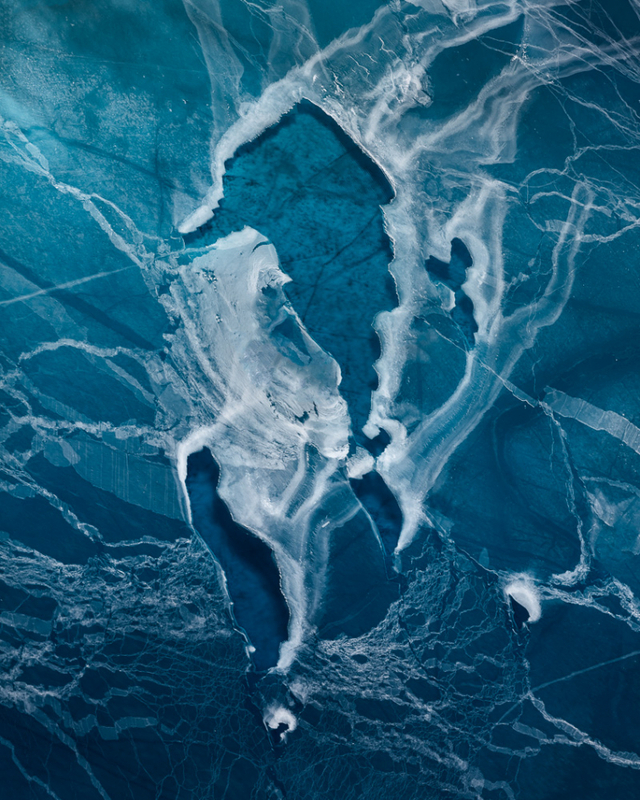 A breathtaking photo series that makes us think about the future of our earth. Click here for more info about his project.